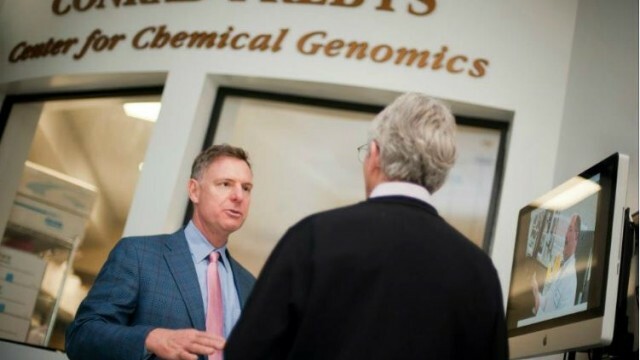 Rep. Scott Peters criticized President Trump’s proposed cuts to the National Institutes of Health and called for “reliable and consistent” science funding. 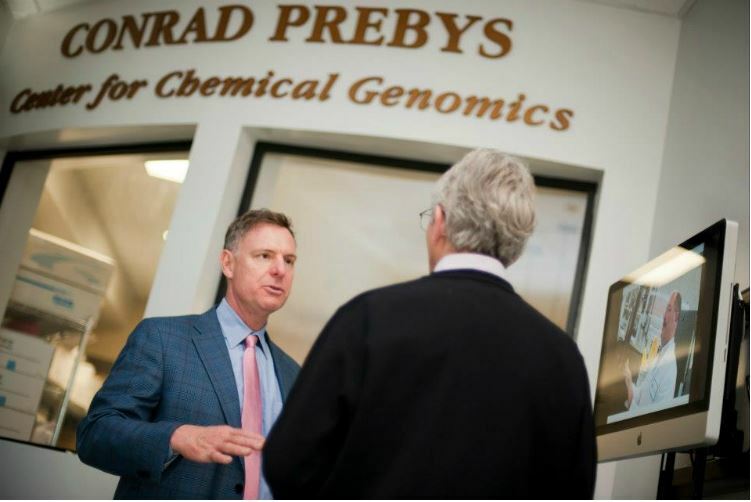 The Democratic Congressman’s comments came after a tour Thursday of the Sanford Burnham Prebys Scientific Research Institute in La Jolla. Trump’s proposed budget would cut $7 billion from the nation’s premier medical research agency, which provides grants for basic science at Stanford Burnham Prebys, UC San Diego and and other institutions across the United States. Peters said it’s important to the nation’s innovation economy to have “reliable and consistent money for basic science,” adding that the budget process for this should be depoliticized. “We know how important it is to the country in San Diego,” he said. Though the Trump administration has proposed the deep cuts, Congress has actually increased science funding in the latest interim budget, in an apparent rebuke to Trump. Peters said he was hopeful that Congress would prevail in keeping science adequately funded.